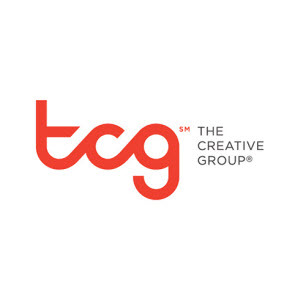 The Creative Group, a division of Robert Half, specializes in matching top creative, web, advertising, marketing and public relations talent with hot opportunities at clients ranging from advertising and public relations agencies and Fortune 500 companies to small and mid-sized firms. 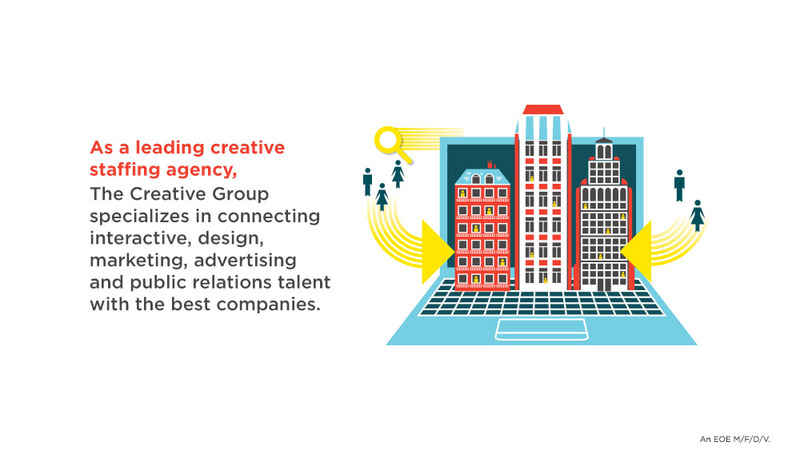 As a member of The Creative Group's team, you will be responsible for new business development, marketing of The Creative Group's specialized services and recruitment of creative talent. Apply below and visit creativegroup.com to explore an exciting new career opportunity with exceptional earning potential. * Using proven graphic design, marketing, advertising and corporate communications knowledge to develop and grow your own client base by marketing creative consulting services for projects and interim staffing solutions. * Marketing to clients via telephone as well as conduct in-person meetings with key managers to senior-level executives, for the purpose of marketing our services to prospective clients and building on existing client relationships. * Recruiting, interviewing and placing highly skilled creative and marketing professionals. * Solidifying The Creative Group's presence in the local marketplace through consistent participation in networking organizations and events. * Strategizing with teammates to accomplish weekly business growth goals while remaining accountable for individual growth goals. * Providing the highest quality customer service to both clients and candidates. * Candidates for this role must be able to demonstrate excellent business development, negotiation, communication and problem-solving skills in a fast-paced business environment. * Minimum 3+ years? experience in one of the following practice areas: marketing, branding, advertising, public relations and creative design. * Ability to discern creative ability in both design and copy practices also is required. * EXCITING CAREER OPPORTUNITIES WITH THE INDUSTRY LEADER ? For more than 70 years our history of success and strong client relationships has provided a level of stability few companies can match. * PERFORMANCE = REWARD ? We offer exceptional earning potential and a competitive benefits package, including a base salary and monthly performance-based bonuses, paid time off, group health, life and disability insurance, and retirement savings plans. * UPWARD MOBILITY ? With locations in major markets across the United States and in Canada, we provide excellent career advancement potential, both locally and beyond. * TOOLS FOR SUCCESS ? 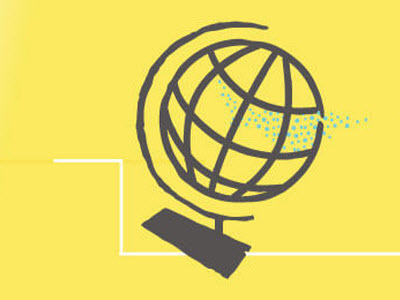 We provide world-class training, client relationship management tools and advanced technology to help you succeed. Thanks for applying for the position of Account Manager with The Creative Group through Dice.